Warning, Huge image... 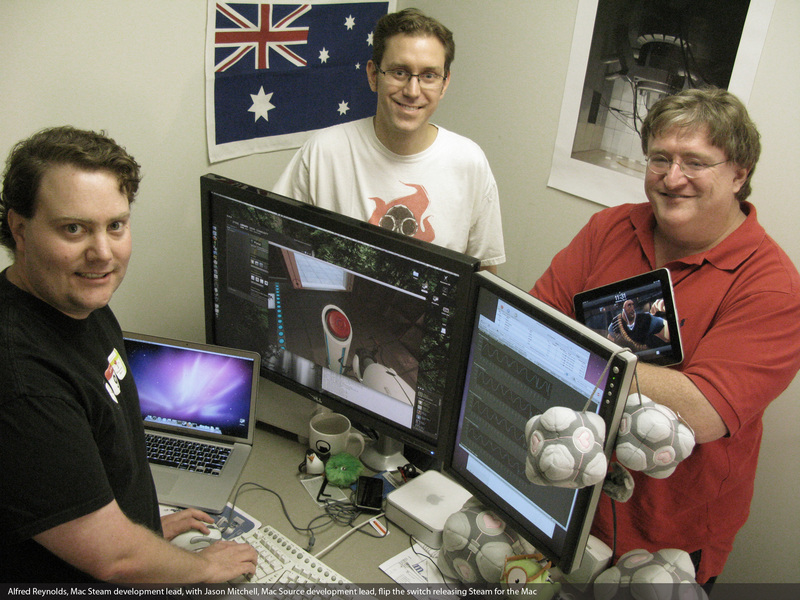 So, anyone know why there is an Australian flag on the wall there? I was bored and decided to look at random stuff on the steam website, I scrolled down to look at past stuff on steam's blog and I saw the picture, I took a closer look, compared it with an Australian flag and... Well.. How confusing. It just seems odd to me, What are your opinions, people? Euh, maybe these people like Australia ? Are from Australia ? Have visited Australia ? Are the Australian team of the game ? Why would you like to know that? Has steam banned Australian flags or something like that ? No, I was just wondering why there would be an Australian flag there, Steam being American. As an American myself, I feel I have great insight on this subject so I shall bless you with my almost encyclopedic knowledge of American's hanging flags on their walls. It is not uncommon for Americans to hang flags for numerous reasons, ancestral kinship with a foreign country (my American born friend has a German flag on his wall for this reason), they've visited the country and it is a way to remember their visit or they just think it looks cool and have it up for decoration. 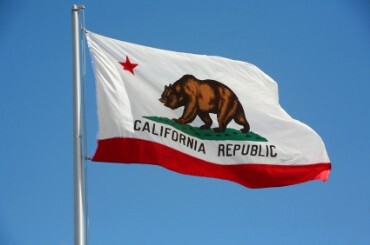 For example, I sent my friend in New York a California Republic flag that he now hangs on his wall even though he has never been to California. Oooooor, they could simply be Australians, it's not unheard of for people to immigrate to America. One of them might be interested in Australia and therefore wanted the flag hanging there, or as Red Menace says there might be an immigrant from Australia working there. I myself have a Japanese flag hanging in my room because I am interested in Japan for example, have never been there either, and a friend of mine has an American flag hanging in his room. The Australian flag's pretty, especially compared to some of those flags that look like they were made by a kindergartner. Yeah, the person in question either has family who came from Australia, or he himself is from Australia. Even though Steam is an American company, that doesn't stop it from hiring people from other places. Commissar MercZ;5385409Yeah, the person in question either has family who came from Australia, or he himself is from Australia. Even though Steam is an American company, that doesn't stop it from hiring people from other places. My question is why does it matter? Granyaski;5385425My question is why does it matter? I was just curious is all, thanks for the answers everyone.